PalmPower Rechargeable Massager Powered By PowerBullet. 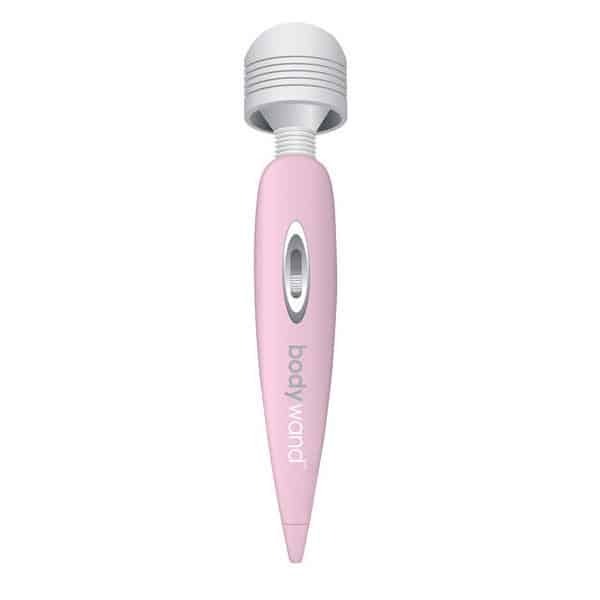 For power in the palm of your hand, the PalmPower rechargeable massager is your perfect partner in crime! Providing the same power as the original version, the PalmPower Recharge comes as a cordless, USB rechargeable wand! 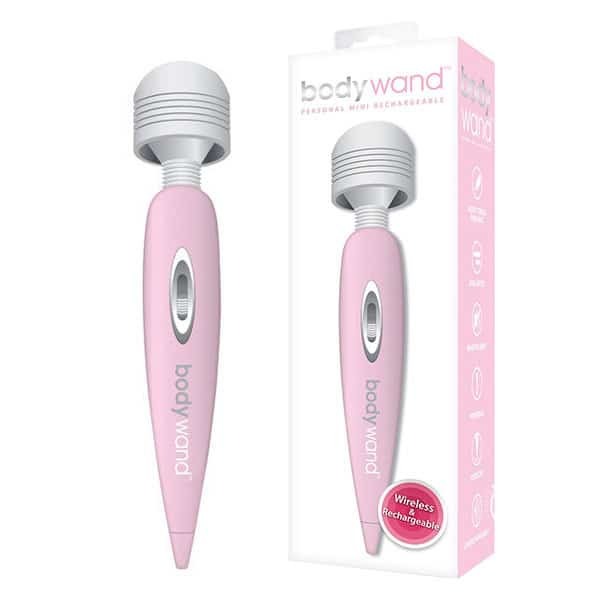 If you love the convenience of rechargeable massagers, then this lovely black and pink wand will certainly fit the bill! 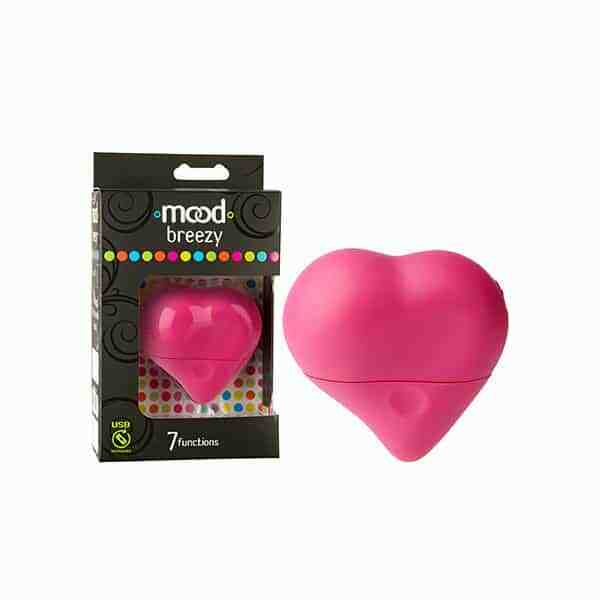 The vibrant fuchsia massage head is made from premium grade silicone, and is completely removable should it need replacing or if you want to add a different shaped massage head. 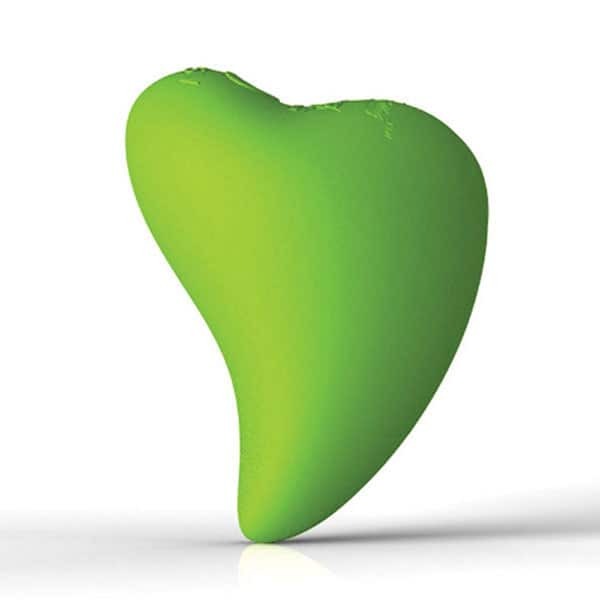 Brought to you by PalmPower, this sensational body massage wand makes a wonderful gift for yourself or a friend. 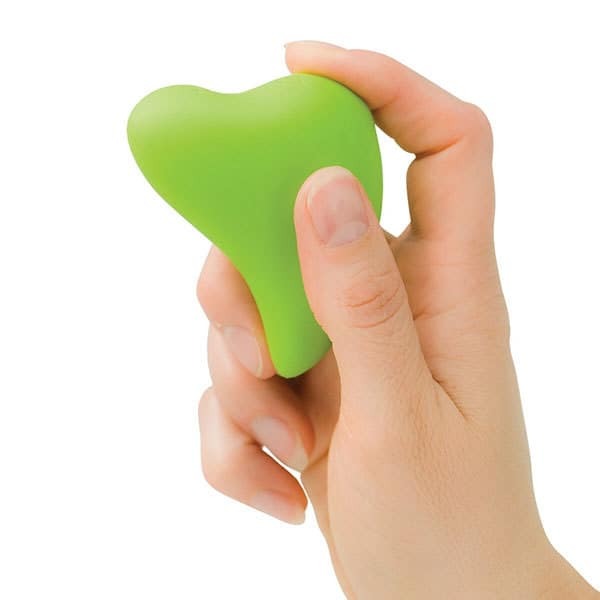 Using rechargeable massagers to help soothe achy muscles after a stressful day can help keep stress and and anxiety at bay.